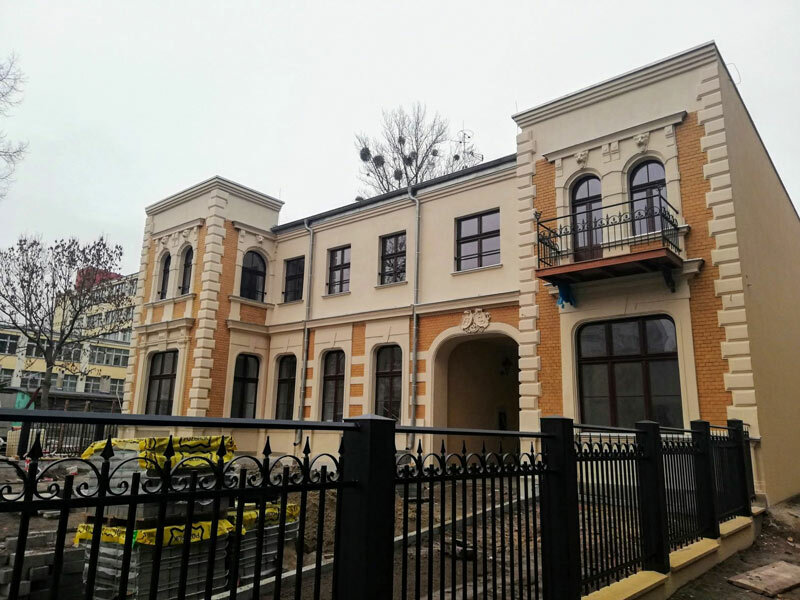 From May 2018, PCG Polska experts were involved in a project aimed at finding housing solutions that are innovative on a national scale and presenting recommendations for their implementation in a form of a Multigenerational House model. 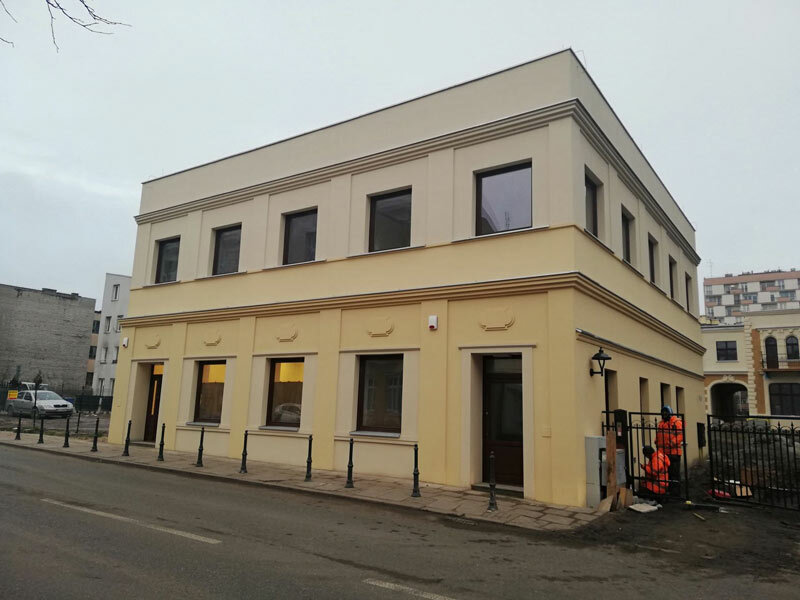 The objective of this initiative started by the City of Lodz is to enhance the development of interpersonal relationships, also outside the family structure. In accordance with the principles of social mix, the House residents will represent different social groups at various stages of life. This, in turn, should provide a solid foundation for strong and supporting community, as the needs and skills of the tenants will be complimentary instead of shared alike across the House. Older people and those with limited mobility will be able to receive support in everyday activities that cause them trouble, while younger residents will get a chance to use a helping hand looking after children or simply to seek advice from seniors. 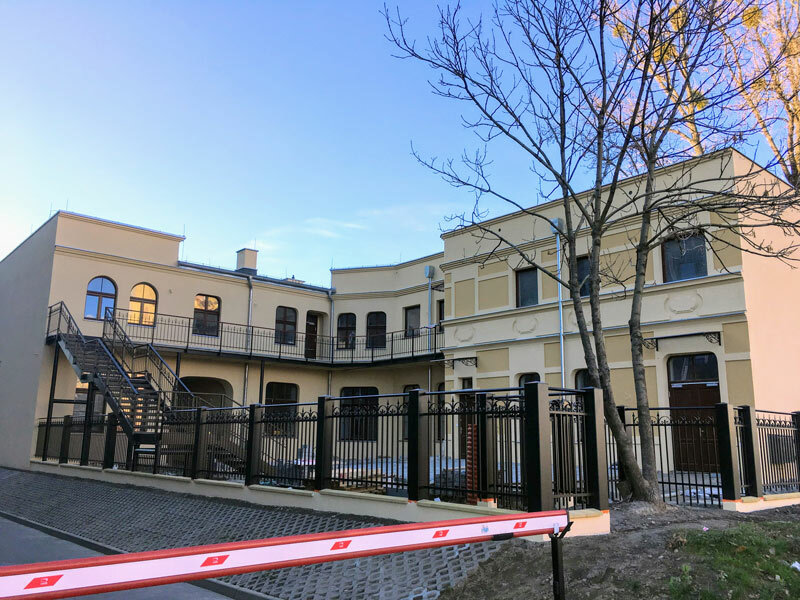 Thus, the Multigenerational House is a concept with the broader aim of promoting integration and preventing social exclusion of those at the greatest risk – the elderly and people with disabilities. By helping support networks to grow and become stronger, the initiative can prolong their independence.